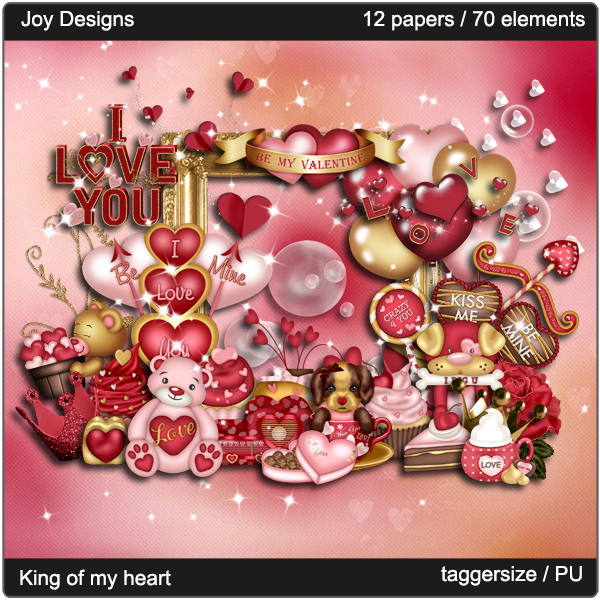 Here is my first CT tag that I made for Joy with her beautiful kit "King Of My Heart". I decided to make a Facebook cover set with this kit. 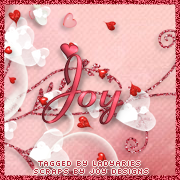 Kit can be purchased from Smiley Creations Shop and Twilight Scraps. I have also used a beautiful tube of Enamorte. 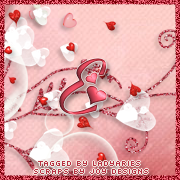 You can purchase Enamorte art from Creative Design Outlet.